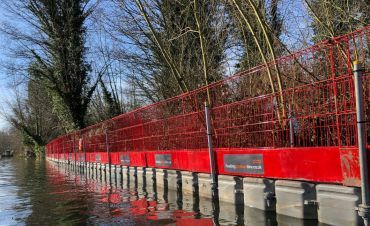 Floating Pontoon Hire is a long established and well respected UK rental operator of quality modular pontoon systems for docks, walkways and floating work platforms. 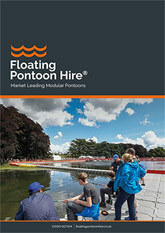 Floating pontoons add excitement and interest to a wide range of events. 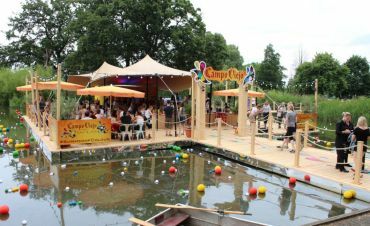 We have have many years expertise of pontoon hire - designing and installing amazing systems for events at sea, on rivers, lakes, ponds and even swimming pools. 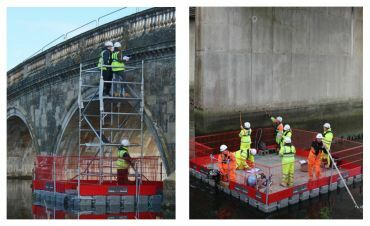 There are many commercial uses for the Floating Pontoon Hire system; from surveys and repair of bridges, harbour walls, locks and river banks, to any application where a safe working platform, walkway, jetty, ramp or slipway is required. 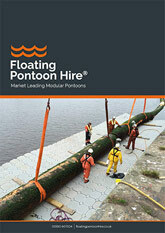 Private and public uses for floating pontoons are equally diverse; from hosting unique marketing and brand events, to weddings, parties and temporary jetties harbourside. 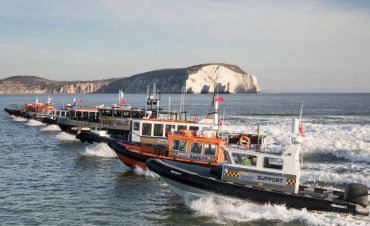 Pontoons are equally ideal for large scale public events where thousands of people could walk over the pontoon as a temporary bridge, for a boat show or maritime festival. Pontoons for sporting events such as triathlons are also popular. We have a large inventory of fittings and accessories enabling us to construct complicated and specialist installations as readily as simpler ones. No job is too big or small - from small inspection rafts all the way up to floating work platforms or event decks measuring 1,000’s of metres.